Welcome to Primet Primary School learning community, where we aim to make education a memorable experience for children. 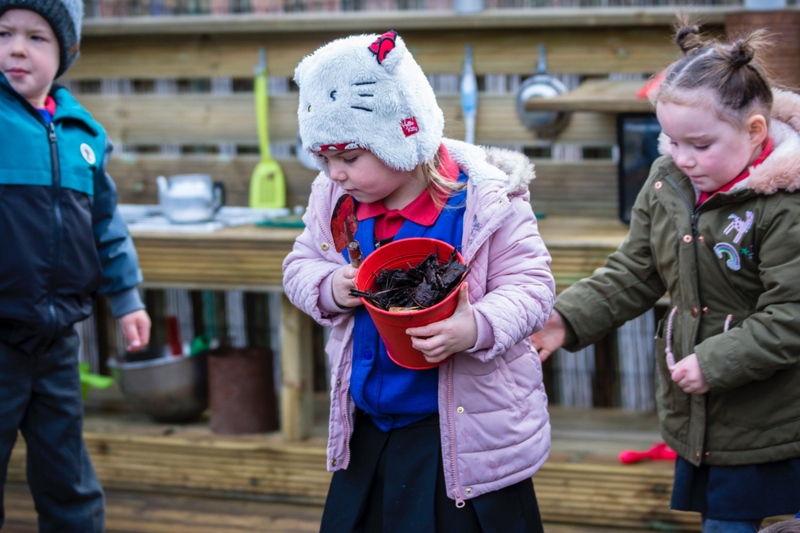 Children lie at the heart of everything we do and every decision within the school is made by firstly considering what is in their best interest. We believe in providing a safe, caring learning environment and value every child as an individual. A reminder that our Friday Assembly takes place tomorrow at 9am. The PTA will also be revealing the winners of the Easter Egg Competition! All welcome.